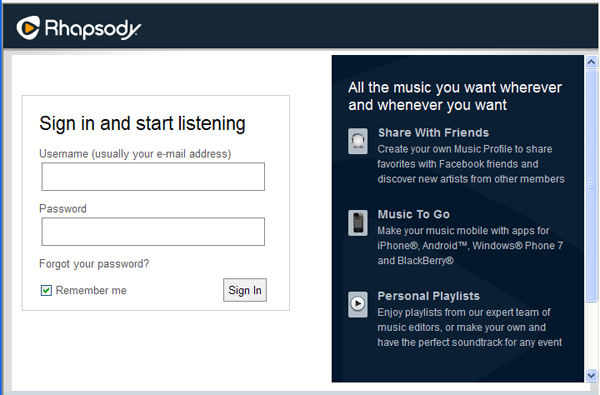 I use Rhapsody Unlimited on my windows 7 64 bit PC and my iPhone 4. 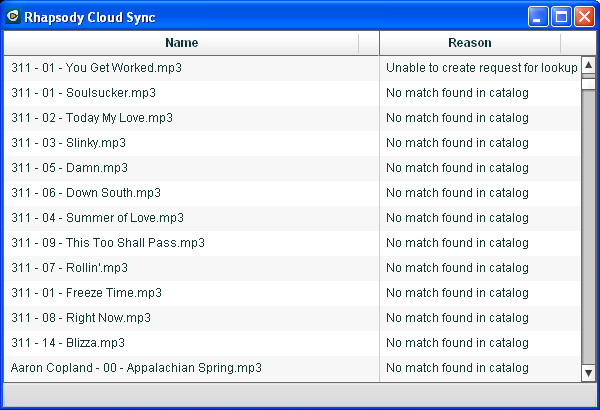 You can stream music files or you can download the actual music file on either a PC or Smartphone. 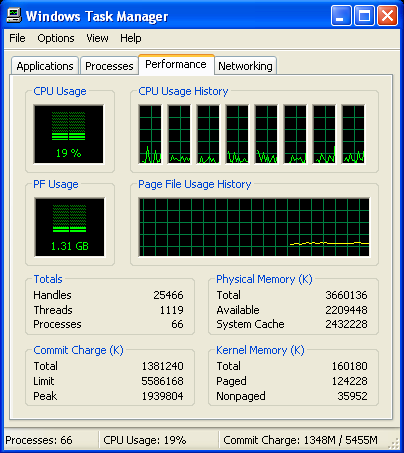 On a PC, the files are downloaded in one of three file formats. 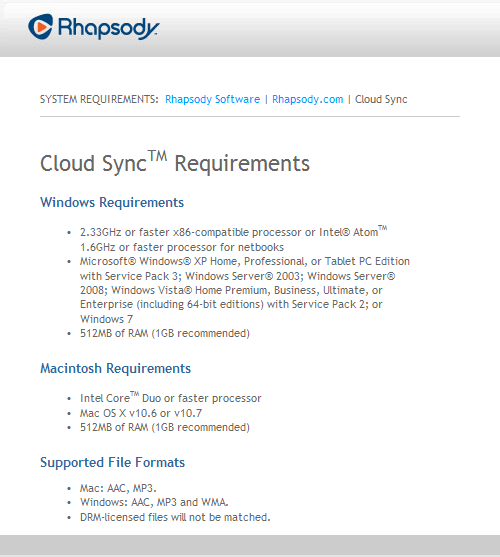 Protected WMA’s at 164mbps is probably the most common. 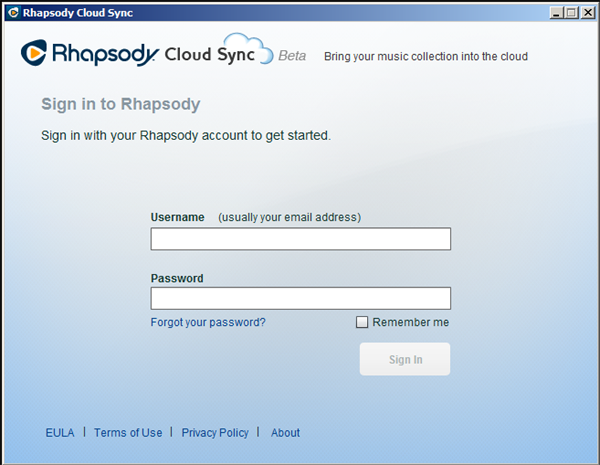 As for the Rhapsody Cloud Sync BETA, a new version was released yesterday and I was informaed by email since I have been a member going back to th eoriginal MusicMatch which was then purchased by Yahoo Music and now Rhapsody. I also use AT&T for my wireless with my iPhone 4 and at home, Cox cable and I am at 18mbps download and from 1.5 to 5mbps upload. I will say that the upload times were brutally slow and I gave up after several hours and only a couple hundred songs were uploaded. With the new version of the beta, the uploads are tremensously. 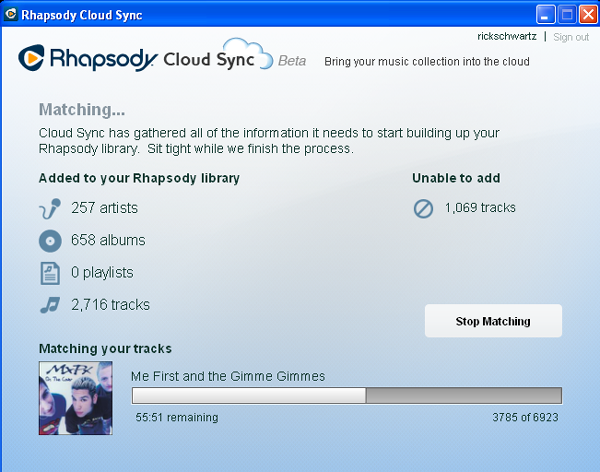 I uploaded a couple thousand files in about an hour, give or take and I have no problem at all with launch time or anything else with the Rhapsody Mobile App on AT&T. 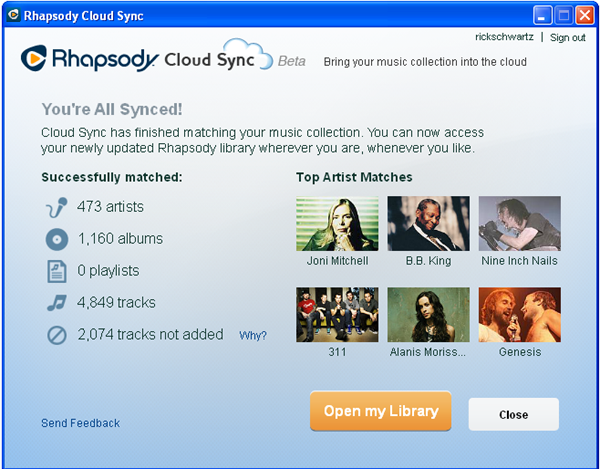 As of now, I have several thousand music files uploaded and when I am done, unless there is a limit and I have seen nothing to indicate there are a maximum amount of files or space you can use in th ecloud, I will have close to 100,000 files uploaded. 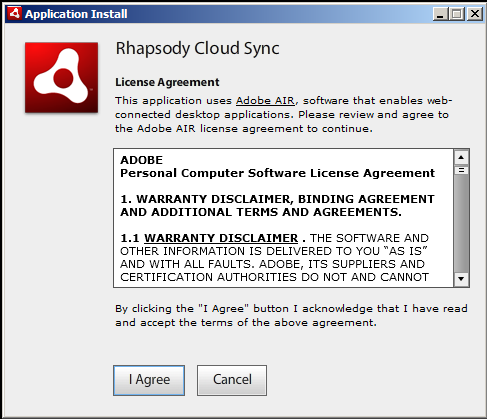 The Rhapsody Cloud Sync has recognized both the protected WMa’s as well as lame MP3’s which make up 99% of my music library due to the fact that lame MP3’s play on just about any type music device I have ever used. 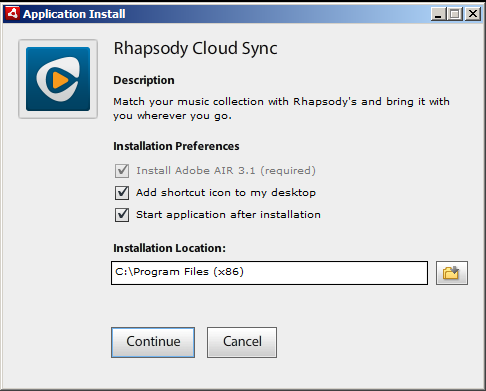 If you have not yet tried Rhapsody Cloud Sync, I would highly recommend it now that they have a newer version available for download and if you allready have the Rhapsody Cloud Sync installed, when you launch it, it will ask if you want to update to the new version. 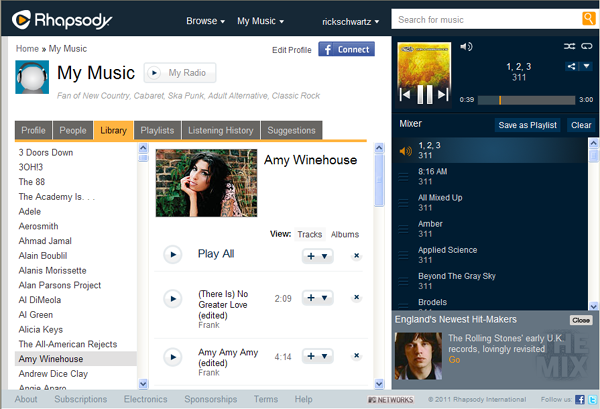 there are very few artists whose music is not available online and with playlists, and sorting by genre, new releasesd, chart toppers, etc. 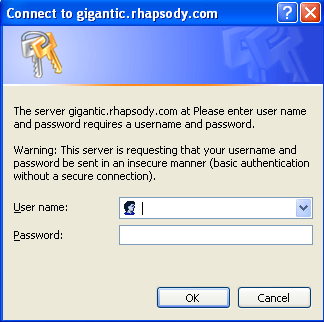 the only thing missing with Rhapsody is a Roku App and I know many people want that so, if rhapsody reads this, we need a Roku App and then you will have the advantage on Google, Spotify, MOG, etc. 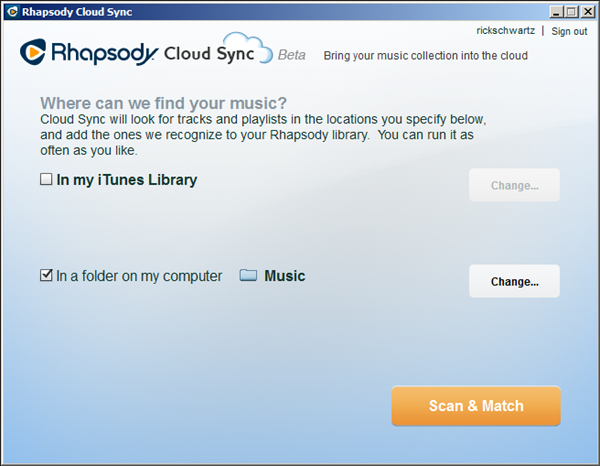 So…I could be missing something, but to me this cloud sync offers exactly ZERO benefit. 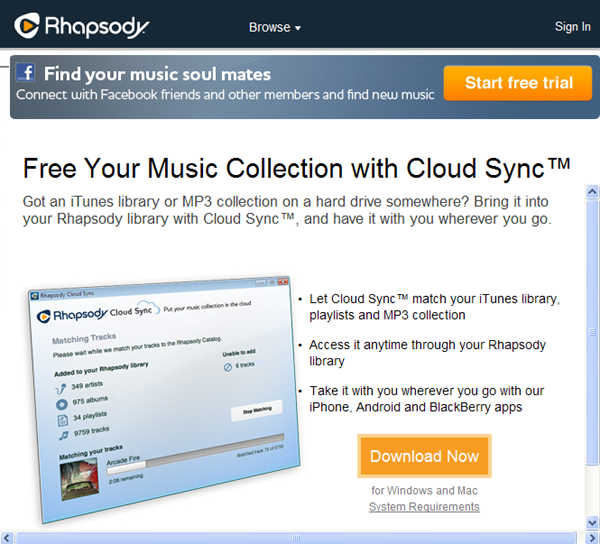 The reason I say this is because there has to be a match in their catalog. 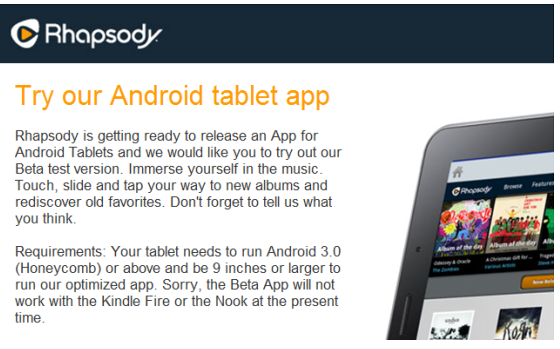 If it’s in their catalog, why bother uploading it? 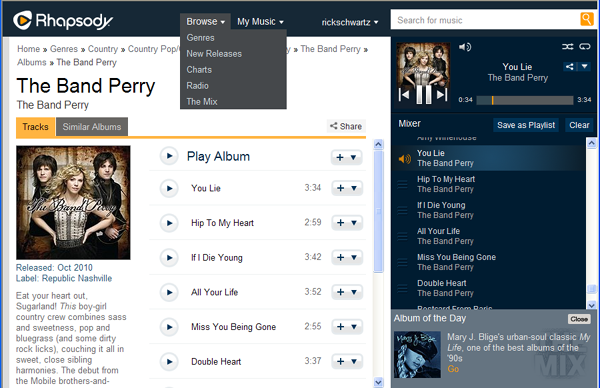 What I want (Google now has it) is the ability to upload from my collection songs that are missing from their catalog. 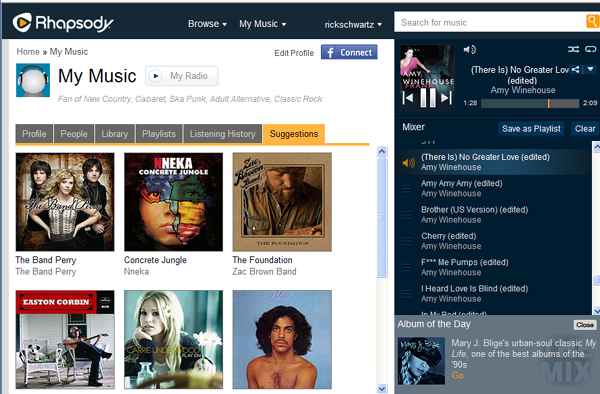 2 big examples that come to mind are Led Zepplin and the Beatles. 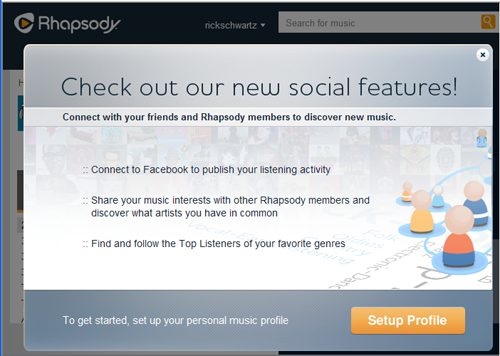 I hpe they catch up to Google’s lead here because Google has its own issues for me that is keeping me with Rhapsody.